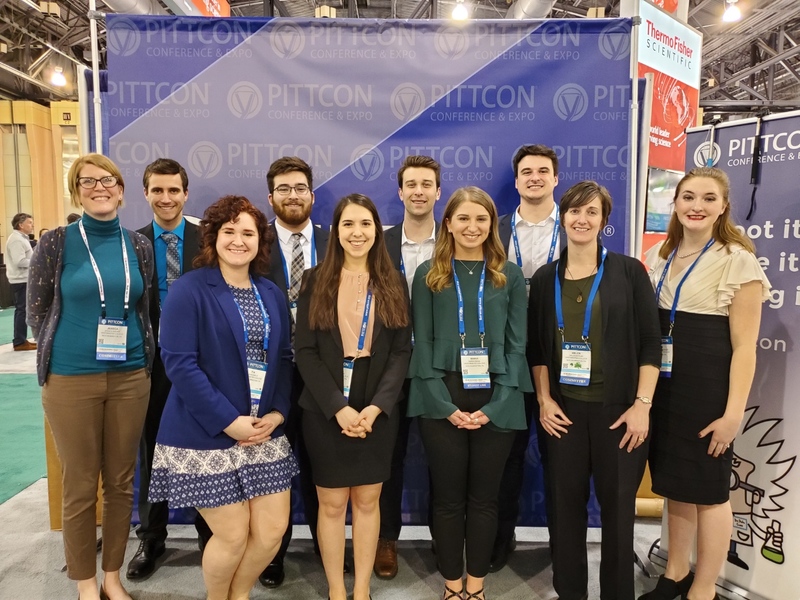 NEW WILMINGTON, PA – Three Westminster College chemistry/biochemistry students and five environmental science students attended Pittcon 2019, a leading annual conference and expo on laboratory science, held March 17-21 in Philadelphia. NEW WILMINGTON, PA – Westminster College environmental science and chemistry majors studying the effectiveness of a passive treatment system in Butler County have found that the actions are working, according to the students’ presentation at the Nov. 8 meeting of the Slippery Rock Watershed Coalition (SRWC) at Jennings Environmental Education Center. NEW WILMINGTON, PA – The Westminster College Department of Chemistry will host Dr. Matthew Clarke for the 11th annual Ken and Nancy Long Chemistry Lecture at 7 p.m. Monday, Nov. 5, in the Lakeview Room located in Westminster’s McKelvey Campus Center. NEW WILMINGTON, PA – Nathanial Cavlovic, a 2018 Westminster College graduate, received one of 30 College Chemistry Awards from the Society of Analytical Chemists of Pittsburgh (SACP) at its annual awards banquet. Nathanial Cavlovic, a 2018 Westminster College graduate, received one of 30 College Chemistry Awards from the Society of Analytical Chemists of Pittsburgh (SACP) at its May 14 awards banquet. On May 18, students from Sharpsville Area High School visited Westminster College as part of the American Chemical Society (ACS) ambassadors program— a chemistry and environmental science outreach program. The students got to experience college-level STEM coursework, with field, lab and classroom-based science activities. 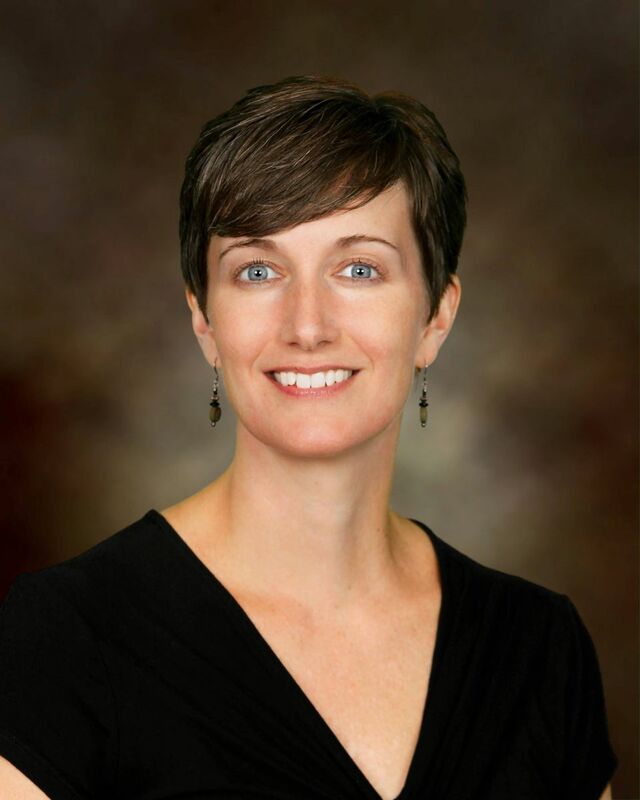 The first cohort of students in the Environmental Project Management Academy (EPMA) will present the results of a solar energy feasibility study on Monday, May 7, from 5:30-6:30 p.m., at the New Wilmington Borough Building (134 High Street), immediately prior to the monthly Borough Council Meeting. The event is free and open to the public, and refreshments will be provided. Imagine yourself a professional chemist, forensic scientist, high school chemistry teacher, or pre-chemical engineering student.